South Korean President Moon Jae-in will arrive in Pyongyang for three days of talks with Kim Jong-un today—their third meeting this year and the first time that a South Korean leader has visited the North since 2007. 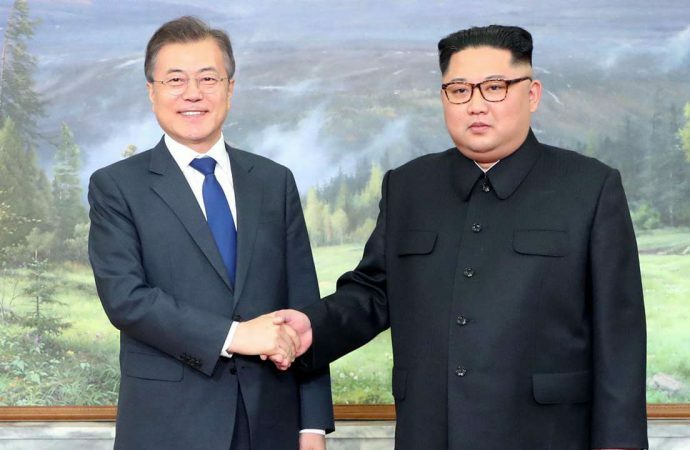 These summits, the June 12 meeting with Trump and the establishment of a joint liaison office between the two Koreas have triggered optimism regarding a shift in North Korean foreign policy. Jae-in is expected to focus a large portion of the talks on the de-escalation of tensions on the Korean Peninsula with the goal of “irreversible, permanent peace”. 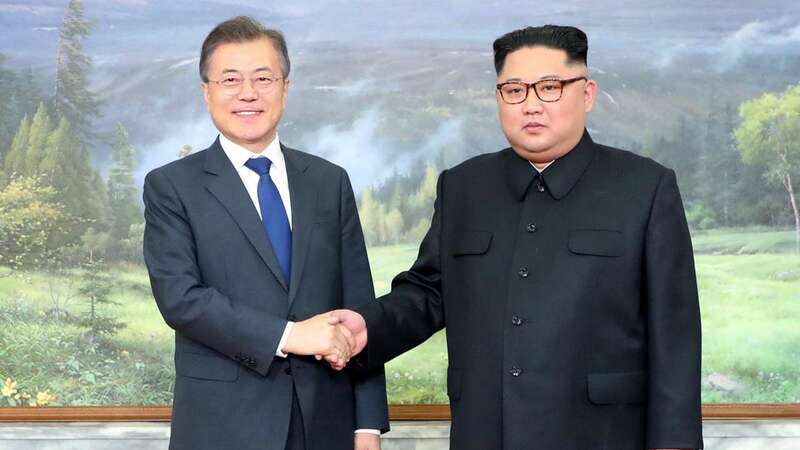 As an intermediary step towards a peace accord the South Korean leader is likely to push for a reduction in troop numbers along the border with the North, one of the most militarised in the world. While the end goal of talks is denuclearisation, this remains a distant prospect. However, if today’s peace talks are successful in achieving security guarantees for North Korea it may incentivise future concessions in respect to the nation’s nuclear program.